Get your MaxAmps.com Carolina Blue shirt today. 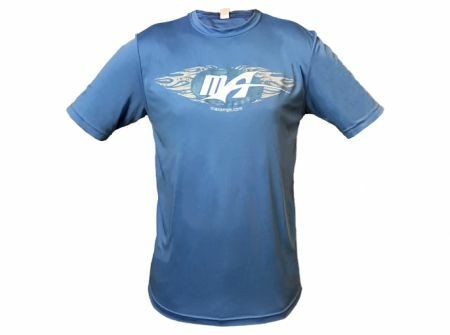 These high-quality shirts are only available in tall(polyester Sport-Tek®) sizes. Features "MA" logo on the front and back.